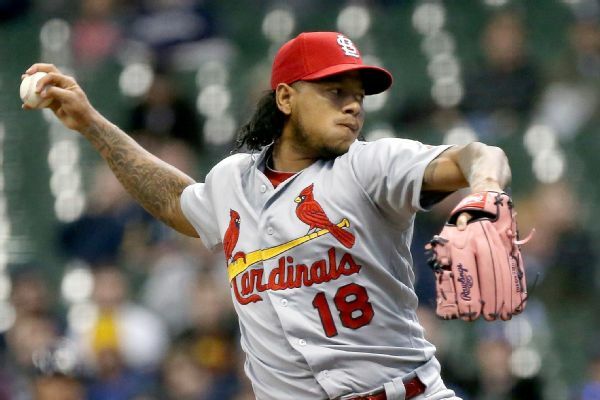 Cardinals pitcher Carlos Martinez, who had an MRI this week that showed his right shoulder is structurally sound, will be shut down for two weeks and be re-evaluated March 5. 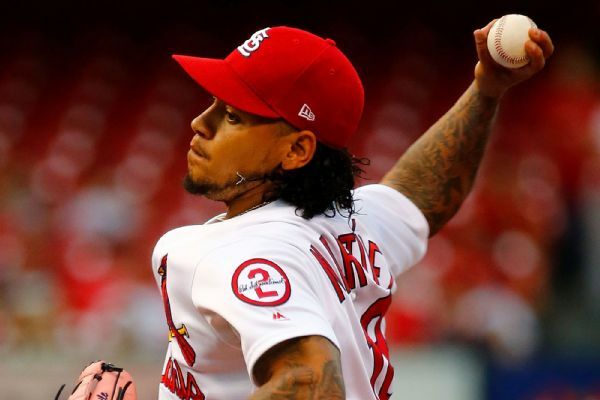 Cardinals right-hander Carlos Martinez has started 18 games this season but will find himself coming out of the bullpen if and when he returns from the disabled list, where he's recovering from a shoulder injury. 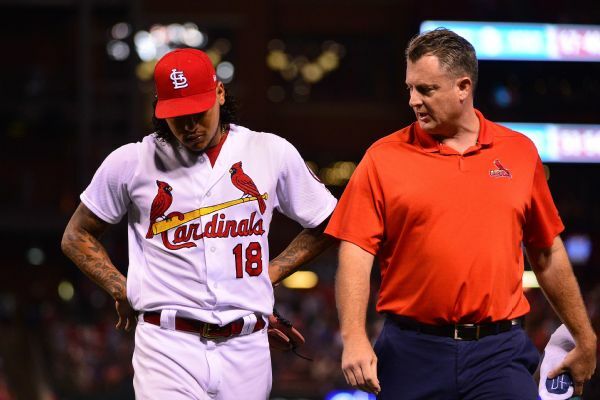 Carlos Martinez, who left Monday night's start in the fifth inning, was placed on the 10-day disabled list with a right shoulder strain Tuesday. 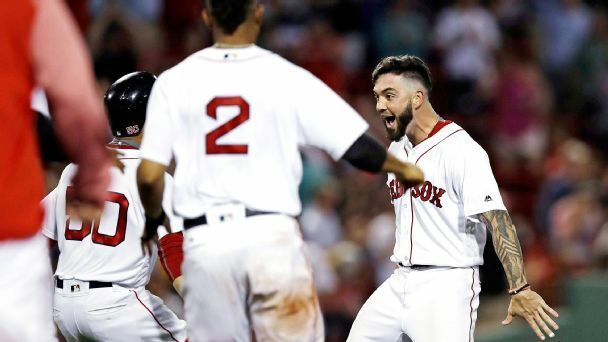 St. Louis Cardinals starter Carlos Martinez was forced from Monday night's game against the Colorado Rockies in the fifth inning due to a right shoulder strain. 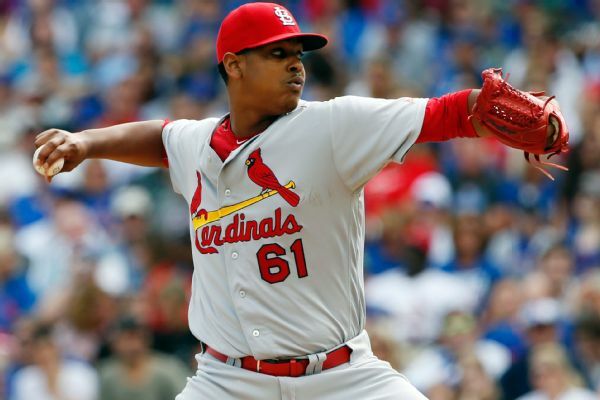 The St. Louis Cardinals have placed pitcher Carlos Martinez on the 10-day disabled list with a right oblique strain. 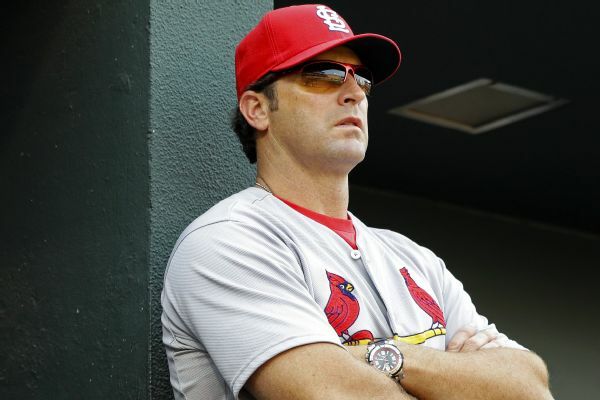 Cardinals manager Mike Matheny is frustrated, saying, "There's nothing our medical team can do if our guys aren't giving us honest answers." 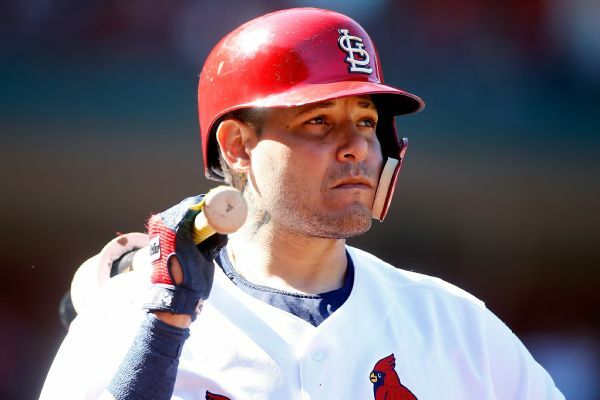 The St. Louis Cardinals have activated pitcher Carlos Martinez and catcher Yadier Molina from the disabled list, and both will start Tuesday against the Miami Marlins. 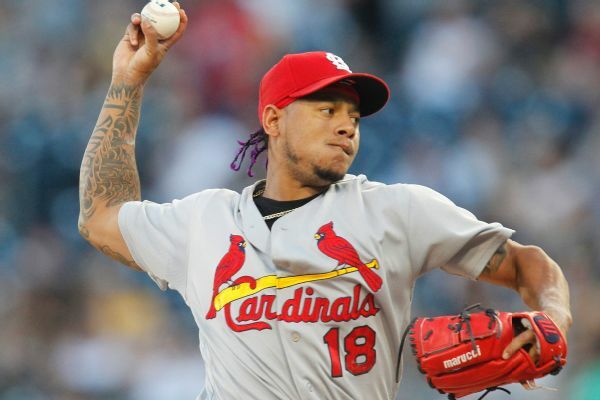 Cardinals pitcher Carlos Martinez was placed on the disabled list with a lat strain.